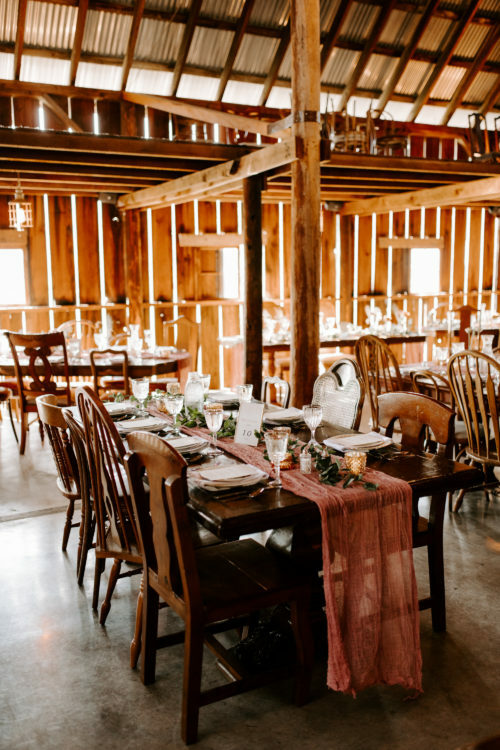 At Tin Roof Barn, we specialize in creating a bespoke Gorge wedding experience for you and your guests. 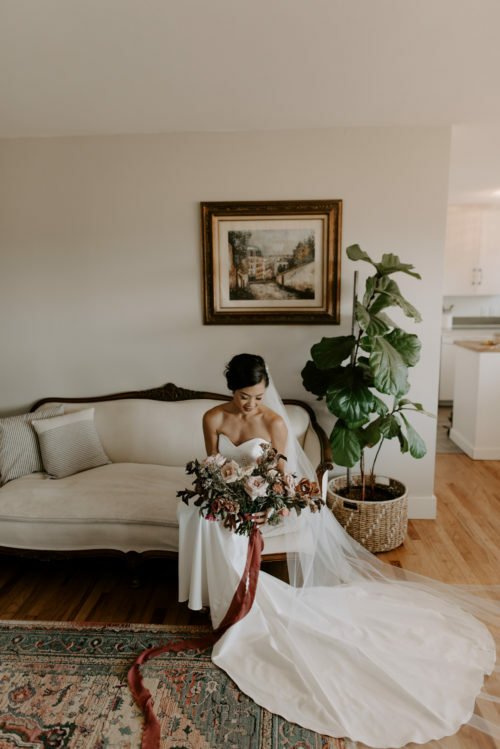 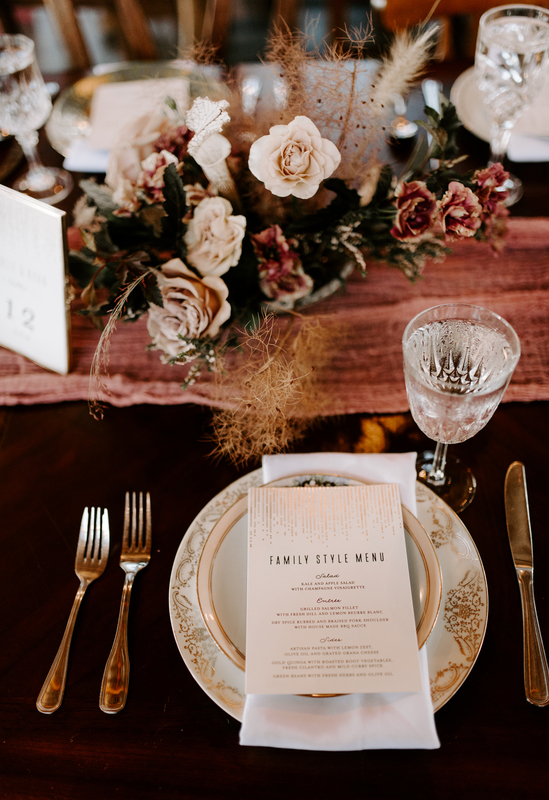 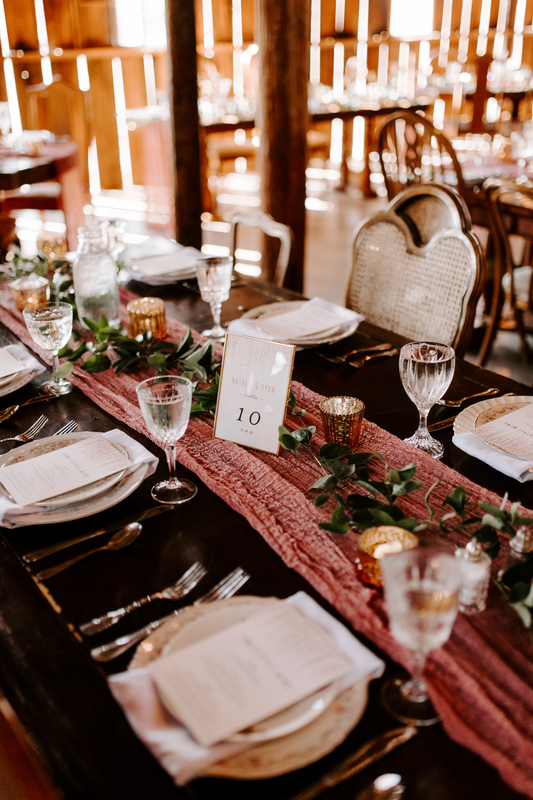 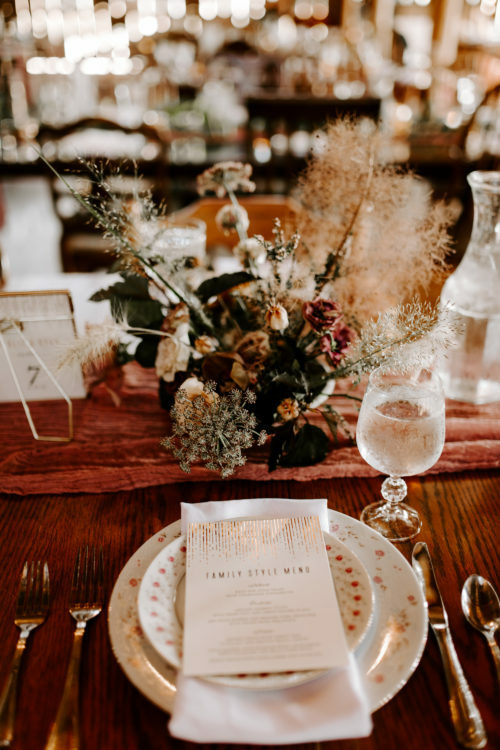 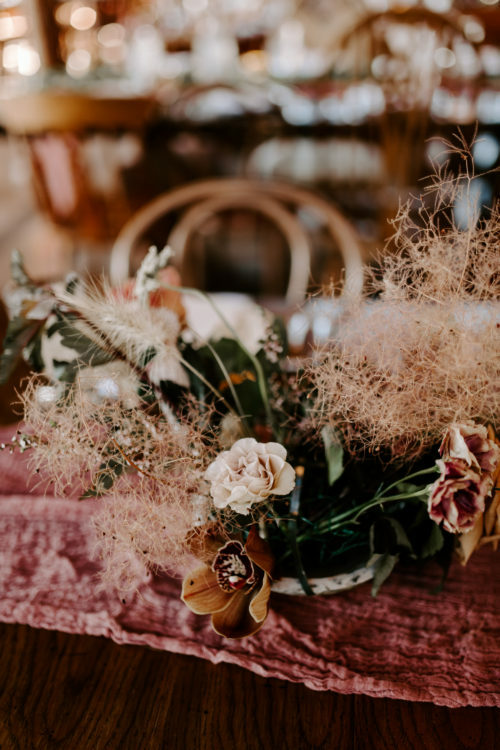 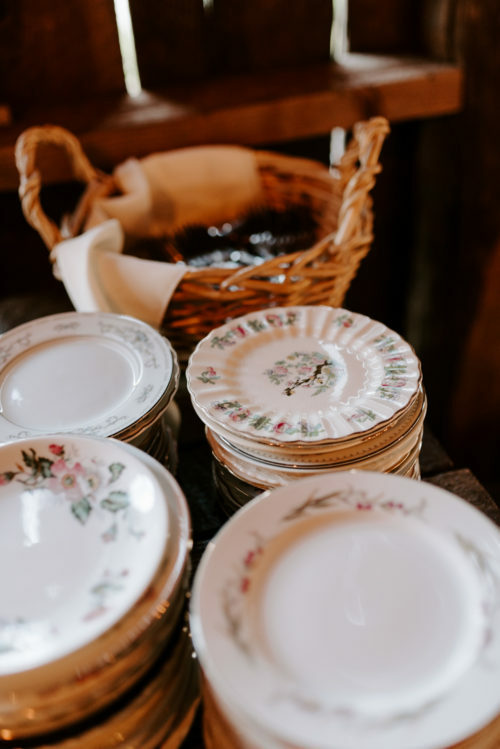 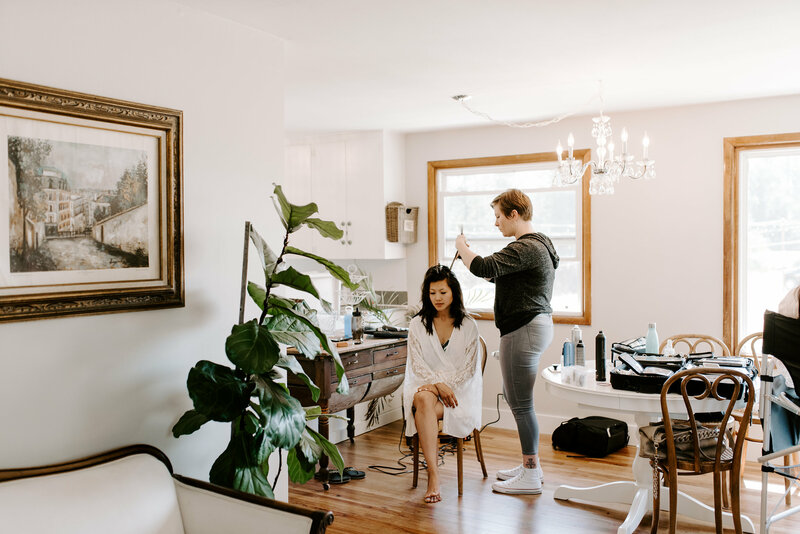 Our beautiful Gorge wedding venue includes many standard amenities such as the graceful vintage wood dining tables and mismatched vintage chairs, antique rugs, and furnishings. 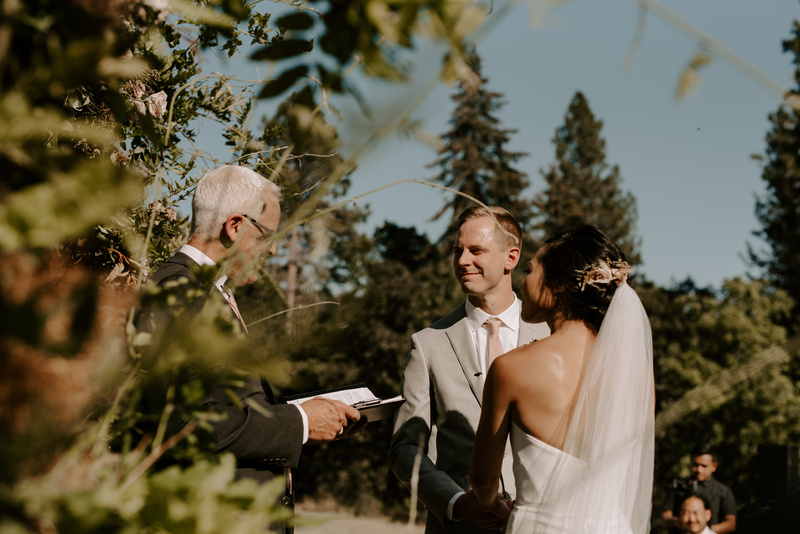 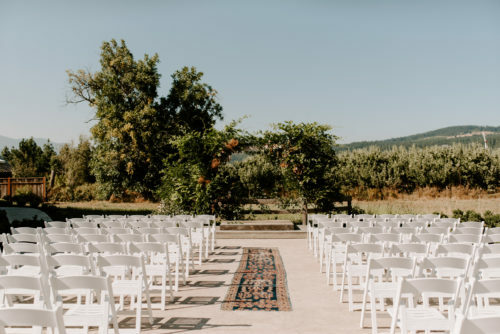 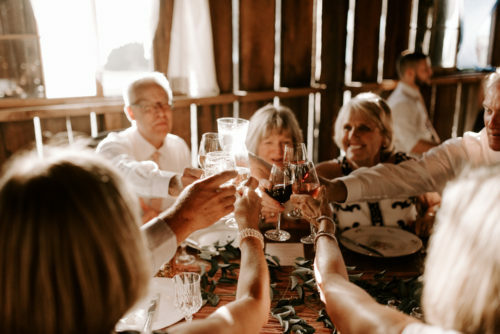 For your ceremony, we provide ceremony seating for up to 150 of your favorite people in our ceremony patio as well as an optional covered ceremony location, because, at a Gorge wedding, it’s good to have a Plan B, just in case! 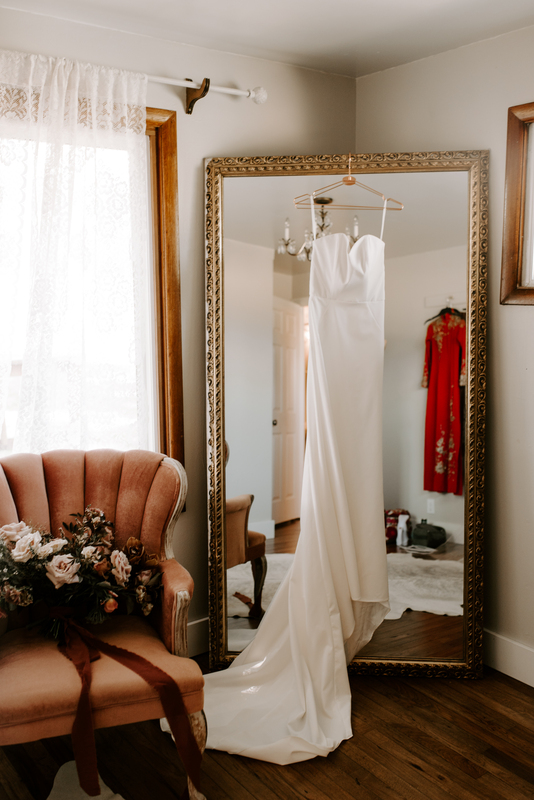 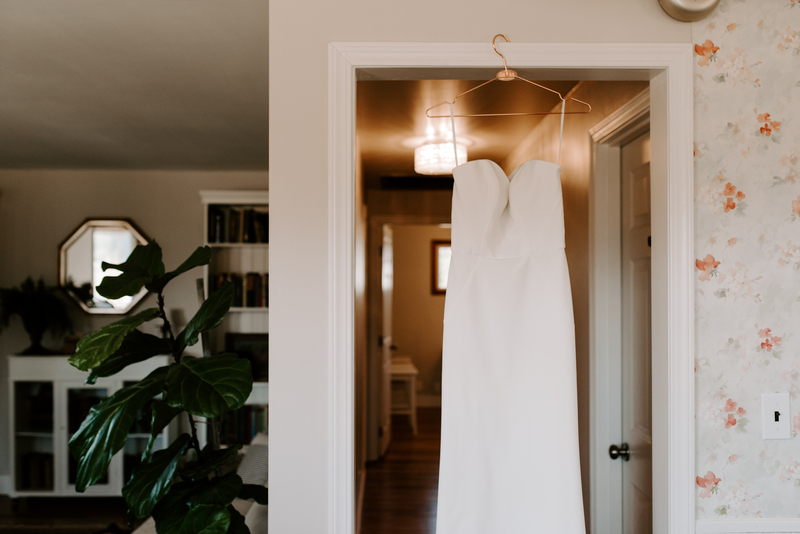 Our modern restroom facility, the beautifully appointed Bridal Suite and Groom’s Room, the rustic tin covered Pavilion and massive stone fireplace are all part of the indoor/outdoor Gorge wedding experience. 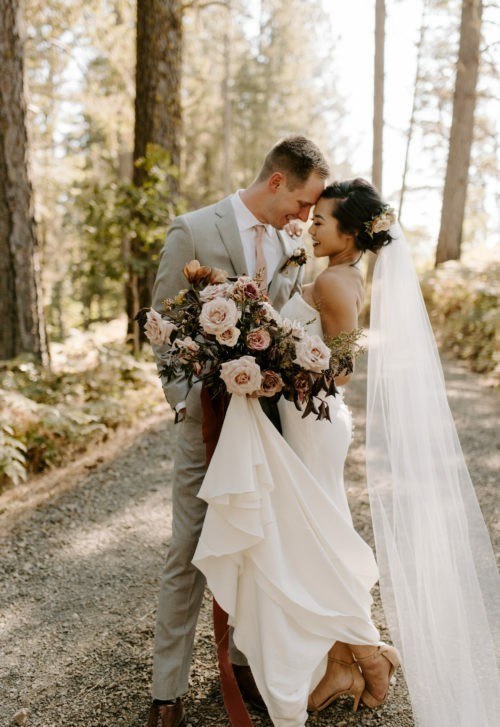 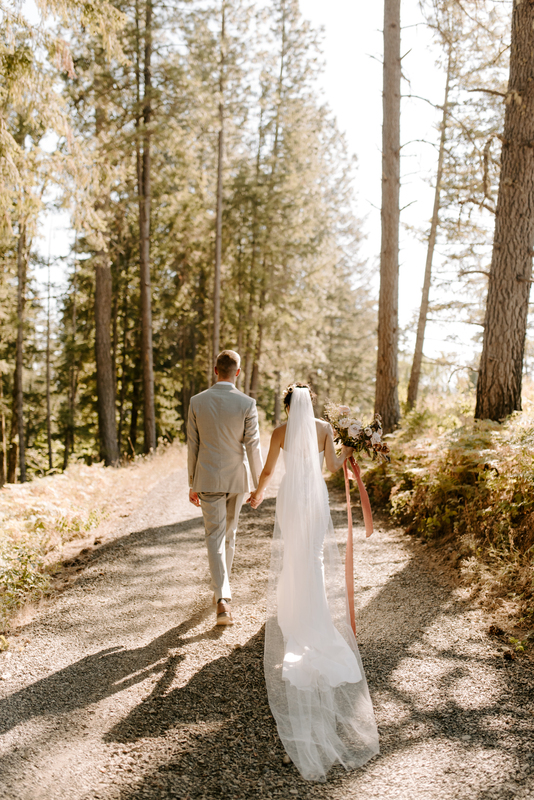 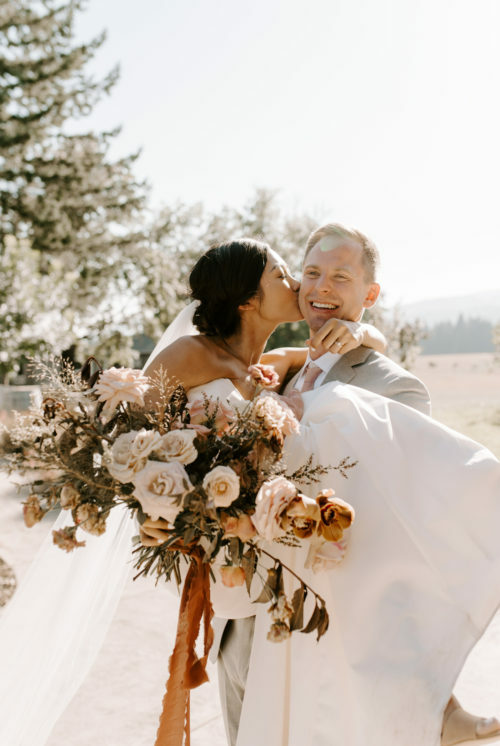 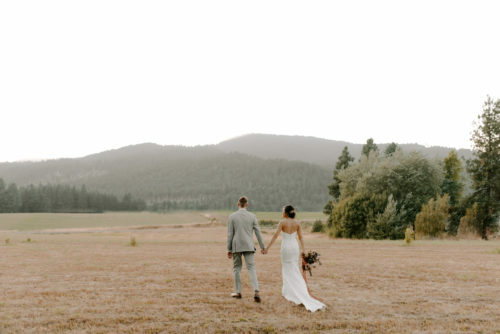 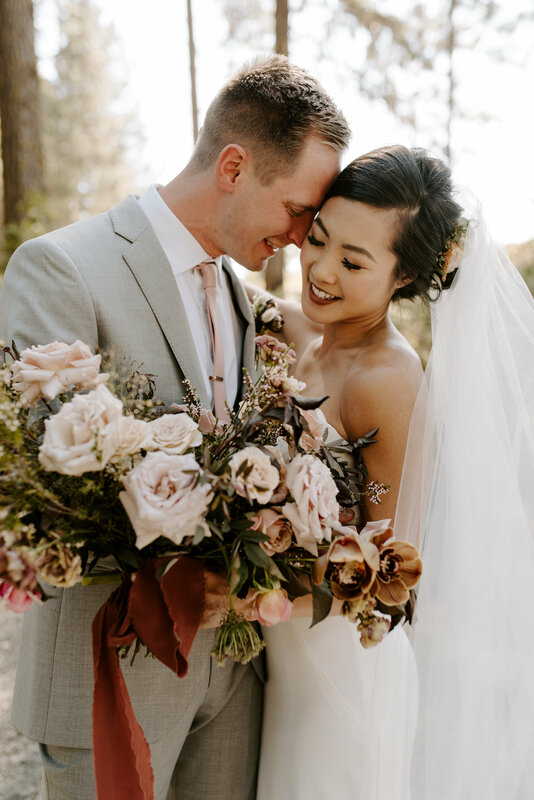 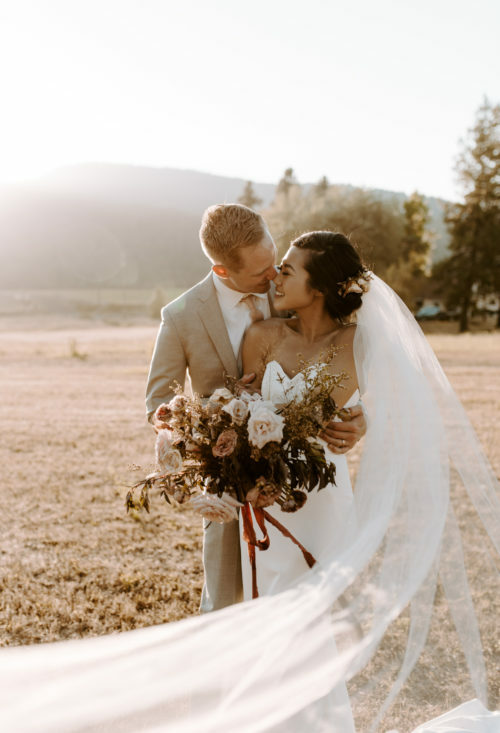 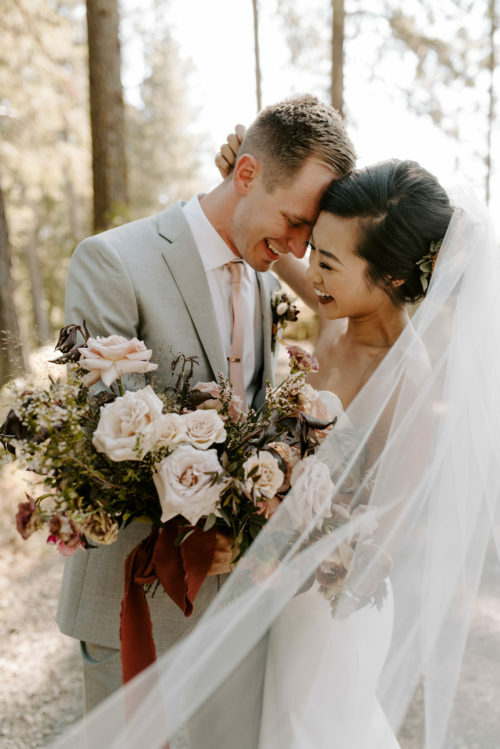 Scenic views of the mountains, forests, orchards, and valleys of the Columbia River Gorge are the background to this stunning Gorge wedding venue and will leave your guests celebrating late into the evening. 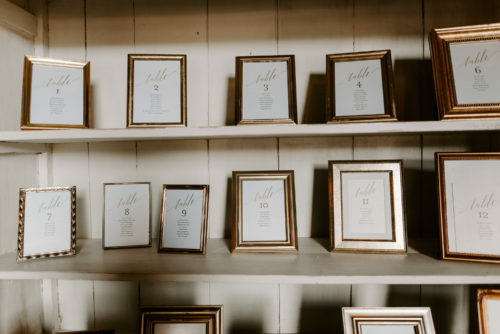 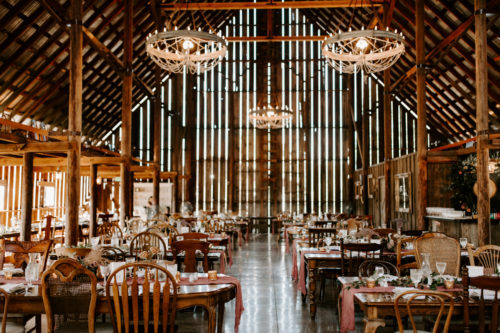 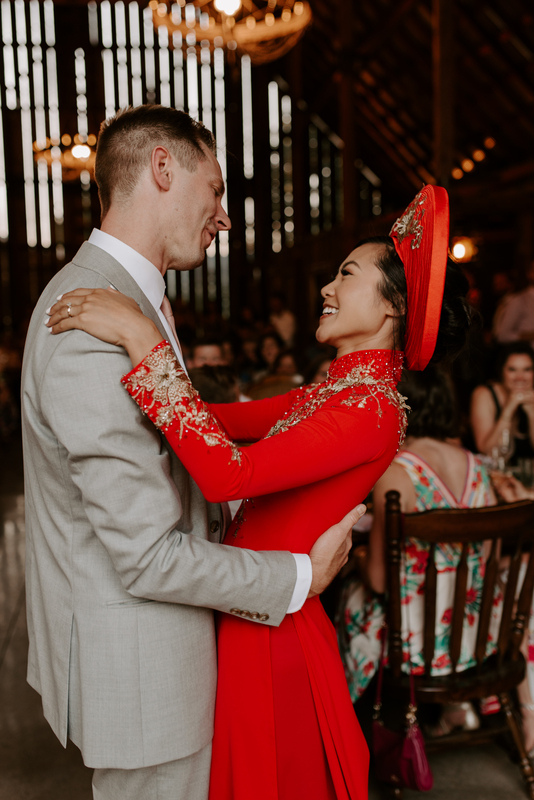 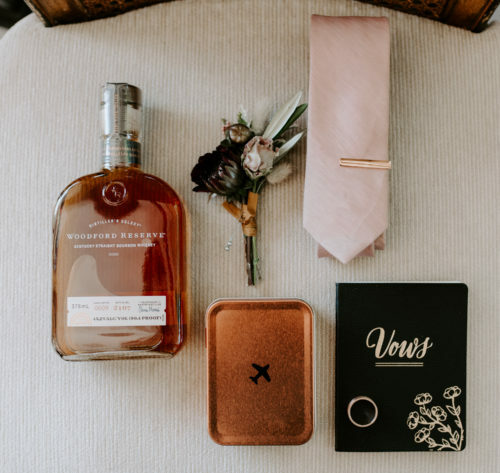 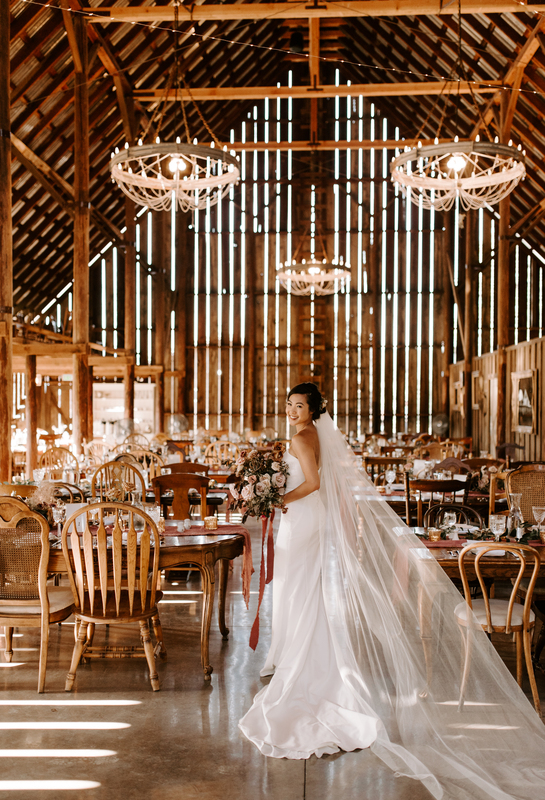 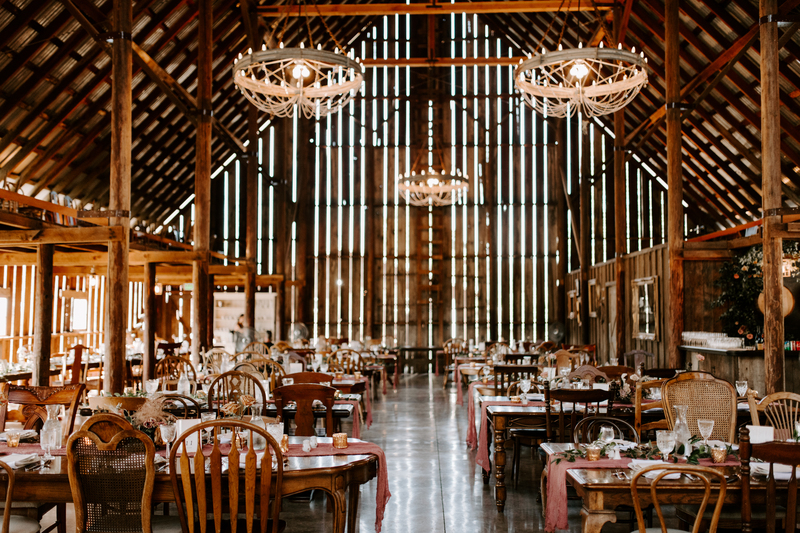 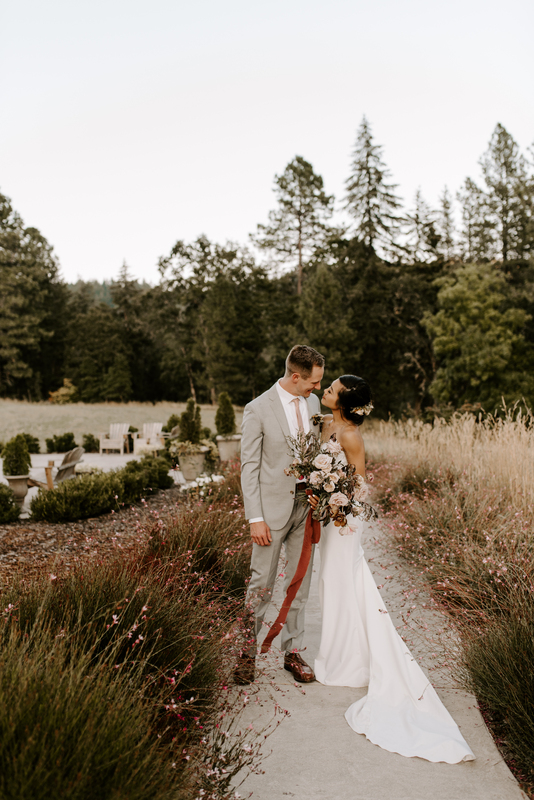 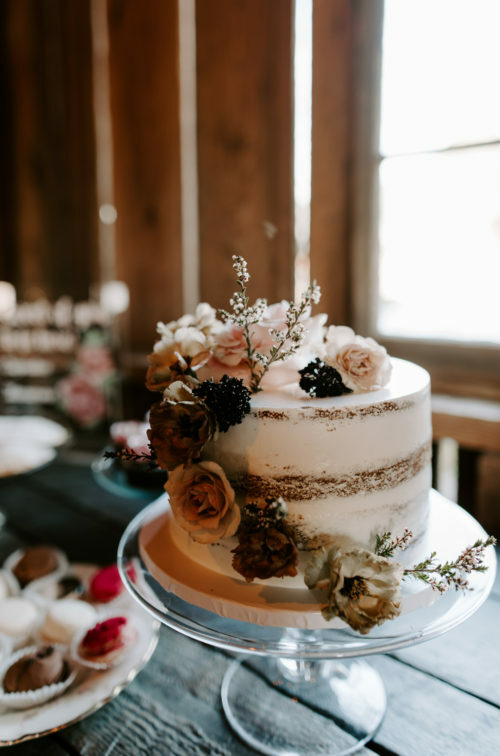 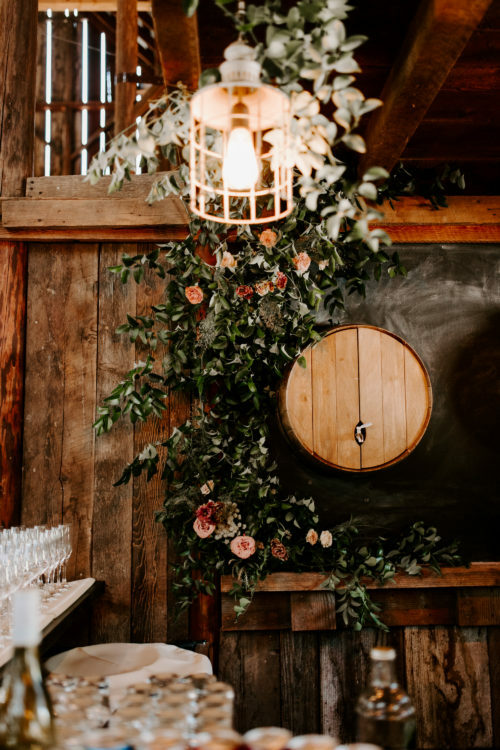 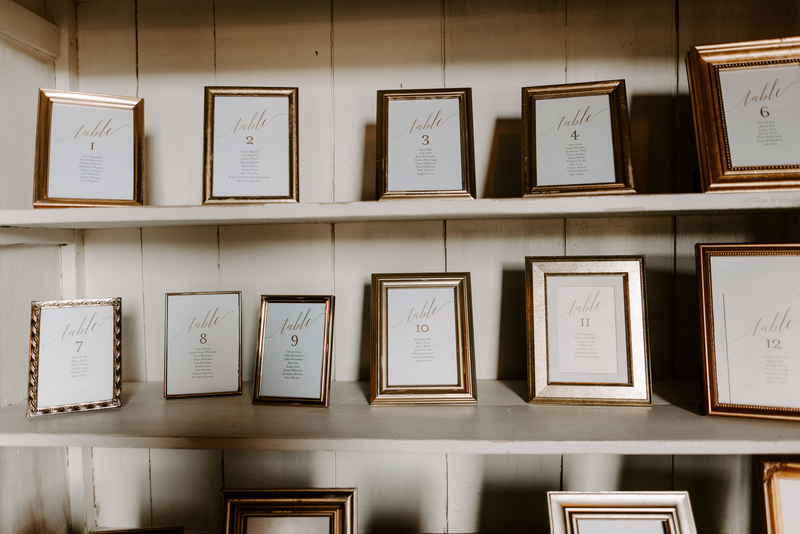 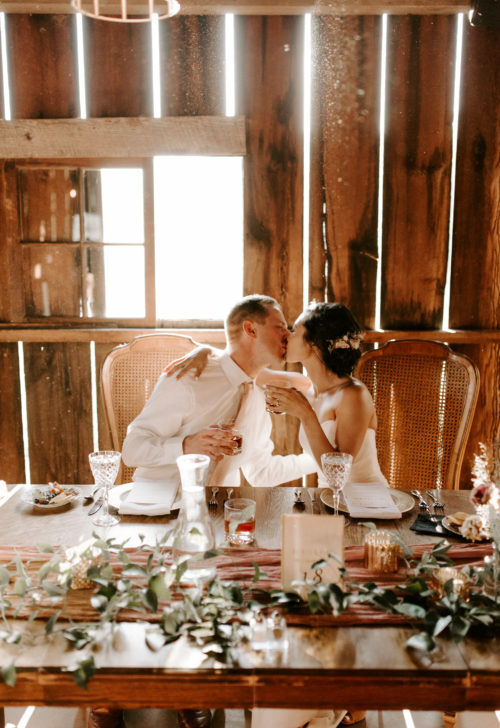 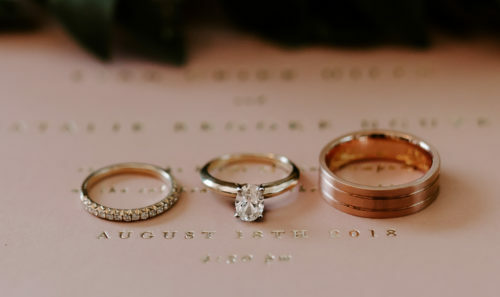 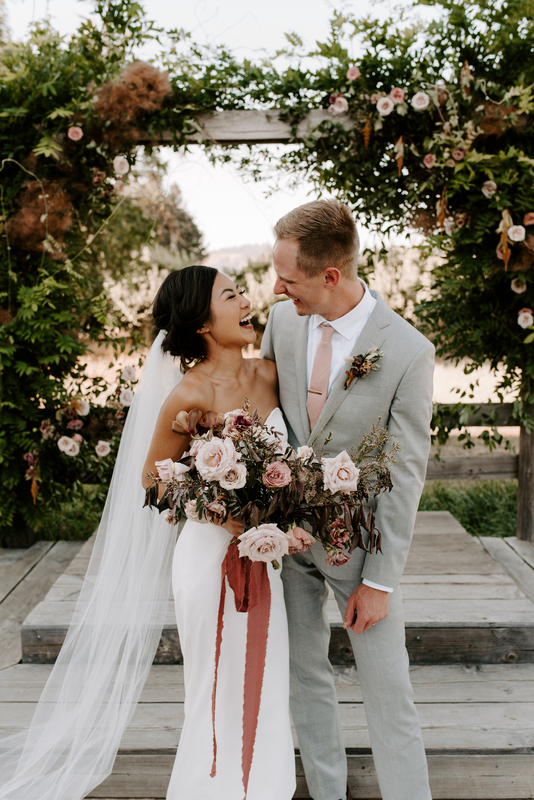 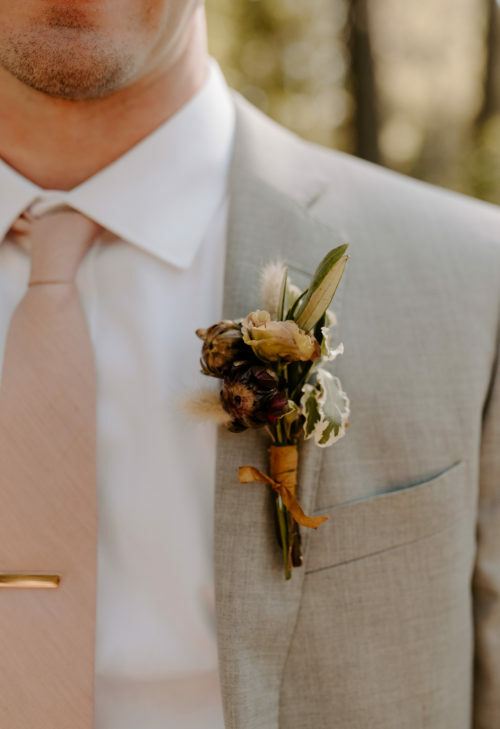 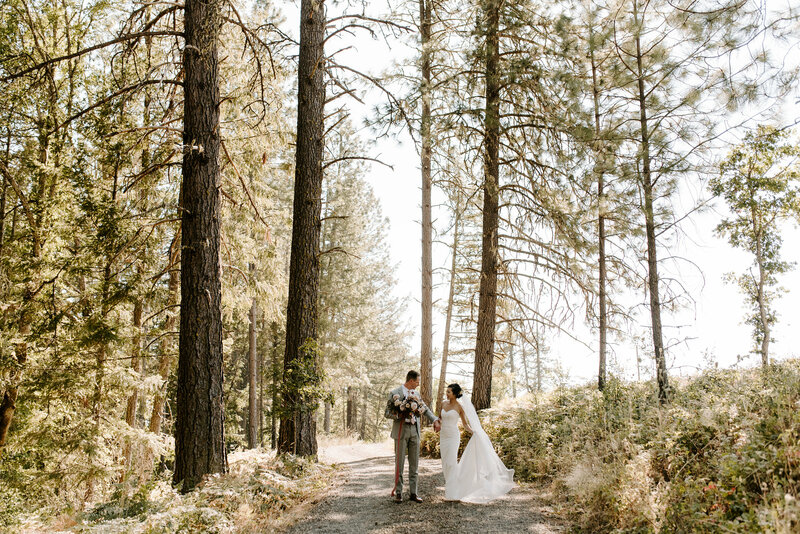 The award-winning Tin Roof Barn has been featured on Harper’s Bazaar, The Knot, Green Wedding Shoes, Sunset, The Venue Report, PopSugar, Oregon Bride, 100 Layer Cake, Borrowed and Blue, and Pendleton. 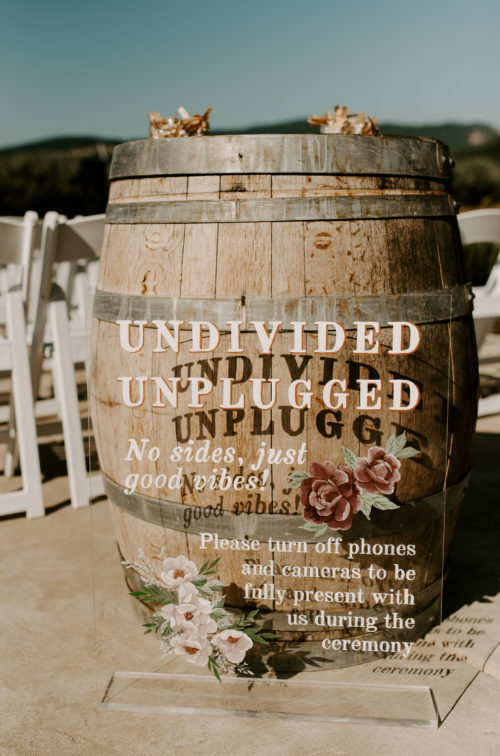 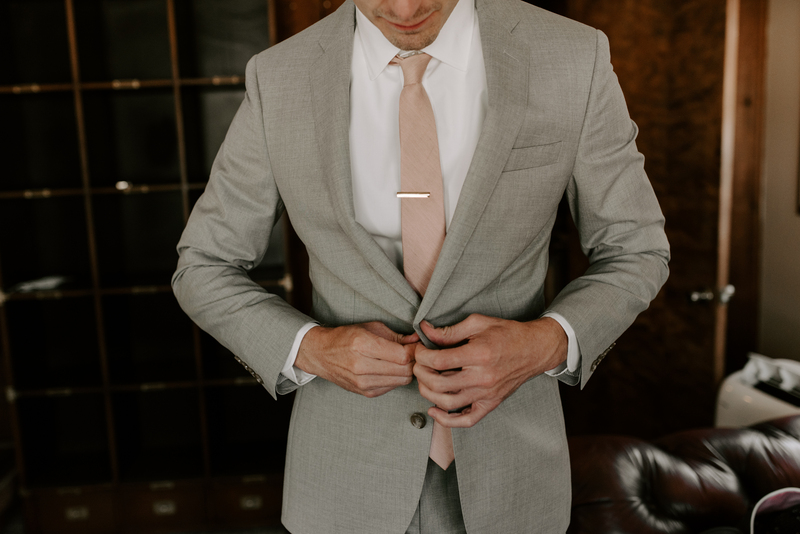 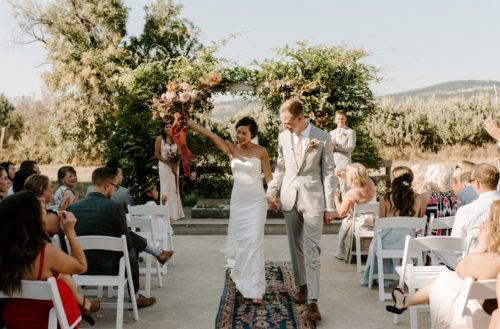 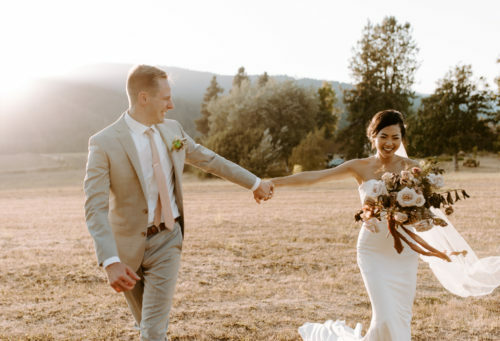 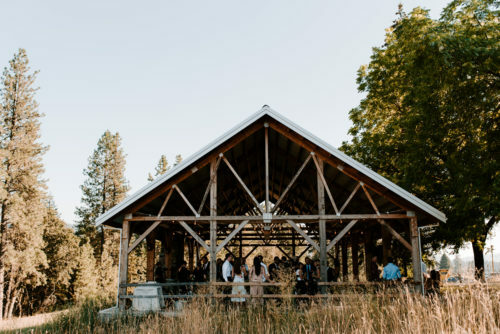 If you’d like more details on how to have your dream Gorge wedding at Tin Roof Barn, or if you’d like to schedule a tour of our gorge wedding venue located near Hood River, in the heart of the Columbia River Gorge, please don’t hesitate to contact us here!